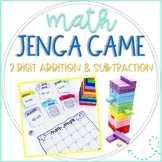 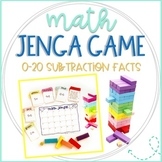 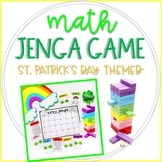 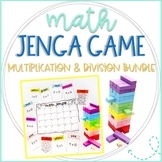 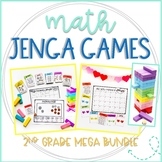 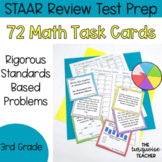 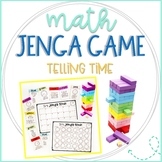 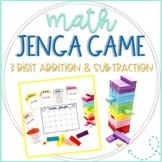 Make math practice/review FUN with these Math Jenga Game Cards! 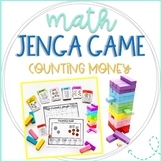 This set contains problems and questions for practice with COUNTING MONEY. 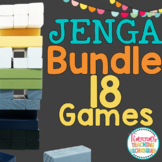 These cards are to be used with this color Jenga set: Lewo Wooden Stacking Board Games Building Blocks for Kids.Game can be played in partners or a small group.